Gather your parents, kids, grandkids, and grandparents for a special extended family portrait. 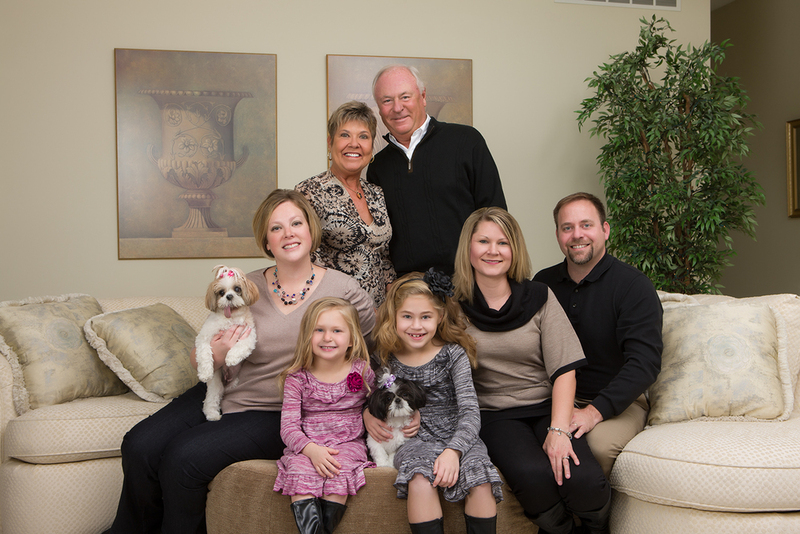 While we are all at your home or in our professional studio, we will photograph individuals and smaller family groups. Love a traditional pose, casual pose, or a just plain silly pose? We can capture them all! We’ll waive your family session fee with your $25 donation to the Central Illinois Foodbank. Good thru December 31, 2015. Call 698-6000 to take advantage of this special family session offer! Schedule your session by December 15th to receive 25% OFF Holiday Cards from our upscalecards.com designs. Go to our family website page to view different types of family sessions. View our gallery of family portraits. Terry Farmer Photography is partnering with the Foodbank in your community! 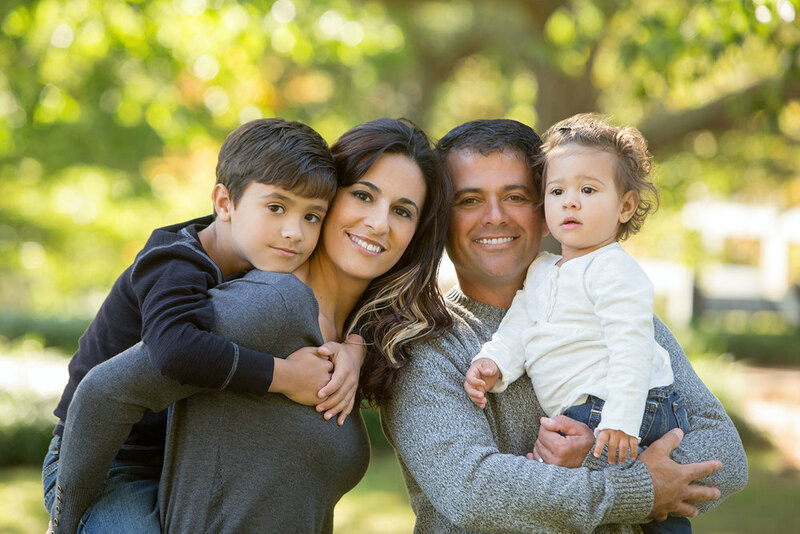 We’ll waive your family session fee with your $25 donation to the Central Illinois Foodbank. Call 698-6000 to schedule your appointment. Go to our family website page to view different types of family sessions. Good thru December 31, 2015. Call 698-6000 to take advantage of this special offer! 25% OFF Holiday Card OFFER! 25% OFF Holiday Cards from our upscalecards.com designs. 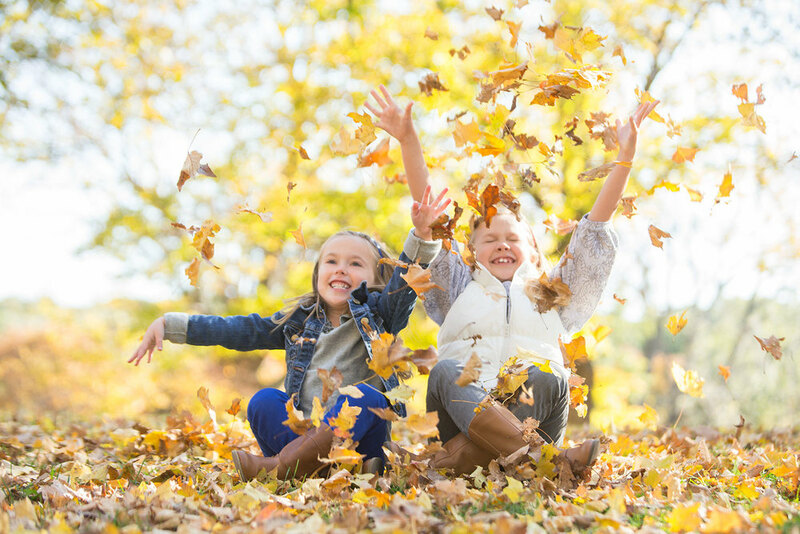 50% OFF Fall Family Sessions offer ends October 30th! Traditional pose or silly pose? Try both! At Terry Farmer Photography each picture is a piece of art where the photographers have managed to click at the right moment capturing true emotion. Place a print on your office desk or your study table. Your family portrait will always make you smile. And, why not simply dedicate an entire wall in your house to hang your family portraits? For a free 15-minute consultation call 698-6000. Call 698-6000 to schedule your session and take advantage of our special offer. Special good thru October 30, 2015. Go to our webpage to read about more information on family sessions. by the State Journal-Register and Illinois Times! Fall is here and before you know it the holidays! As parents, one of the greatest gifts we can give ourselves, our extended families, and our friends is the gift of captured memories. Now is the perfect time to get those family portraits taken for presents and holiday cards. Offers the finest in family portraiture. Terry Farmer Photography has over 25 years of experience with professional portrait photography. You are sure to enjoy this family time together. Your kids will treasure the portraits for a lifetime.